If you can watch this and not desperately wish that there was an Indiana Jones cartoon to accompany it, then you are a stronger person than I. 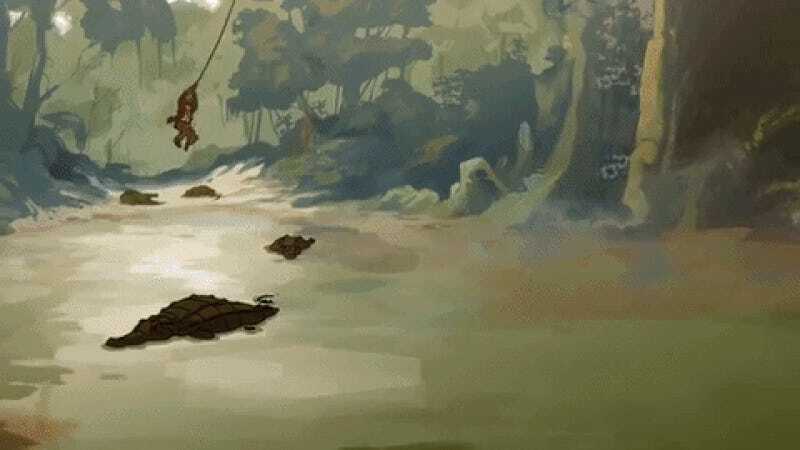 In his free time over the past five years, artist Patrick Schoenmaker has been putting together this wonderful trailer for an animated Indiana Jones adventure, and now the final thing is here and we desperately, desperately want there to be more..
It’s got the Indy vibe down to a pat (even without the stirring John Williams music), but the best part is the awesomely slick transitions between different scenarios as Indy whips, dodges, and rolls his way through various perils. It really sells the “globetrotting adventurer” vibe in a brilliant way.